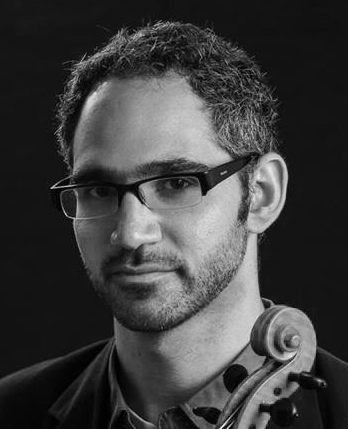 Israeli violist Yoni Gertner started playing the violin at the age of five and went on to study at the Kfar Saba Conservatory, the Jerusalem Academy of Music and Dance, and Indiana University’s Jacobs School of Music. His main teachers and mentors are Atar Arad, Hagai Shaham, Michael Gaisler, Paul Welt and Zachary Chanin. Growing up, Gertner was a member of the Jerusalem Music Center’s Young Musicians Program and served in the Israel Defense Force as an outstanding musician. 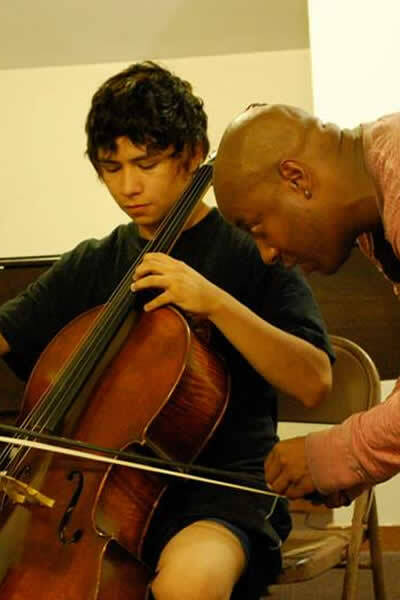 He was a recipient of the America-Israel Cultural Foundation scholarship and the Barbara and David Jacobs fellowship at the Jacobs School of Music, where he also held a position of Associate Instructor. Gertner won prizes in several competitions including ones held at the Jerusalem Academy and at the Jacobs School of Music. As a chamber musician Gertner collaborated with Joshua Bell, Atar Arad, Hagai Shaham, Rudolph Koelman, Mihaela Martin, Giora Feidman, Kirill Gerstein, the Rubens Quartet, the Apple Hill String Quartet, and many others. Gertner is a member of the Israel Philharmonic Orchestra and performs regularly across the globe on the some of the world’s most prestigious stages alongside some of its leading musicians.